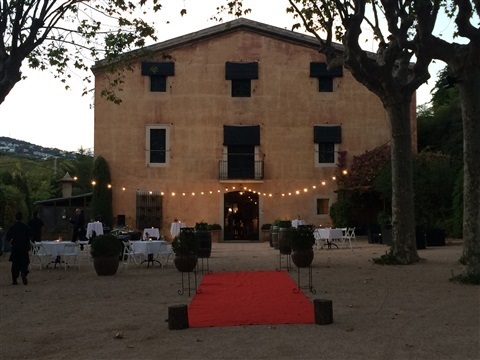 From Alella Wine Tours we want to offer you a wide range of activities so that you can choose the one that best suits your needs. 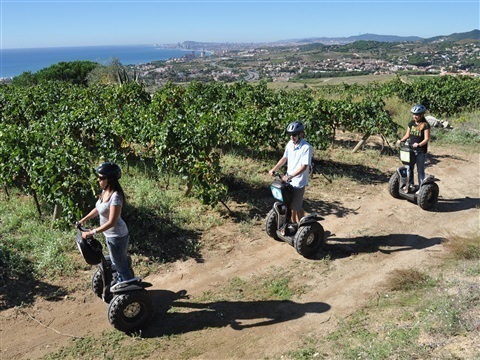 From Segways rides between vineyards to helicopter routes. 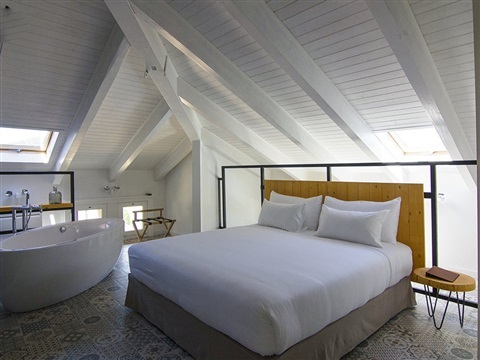 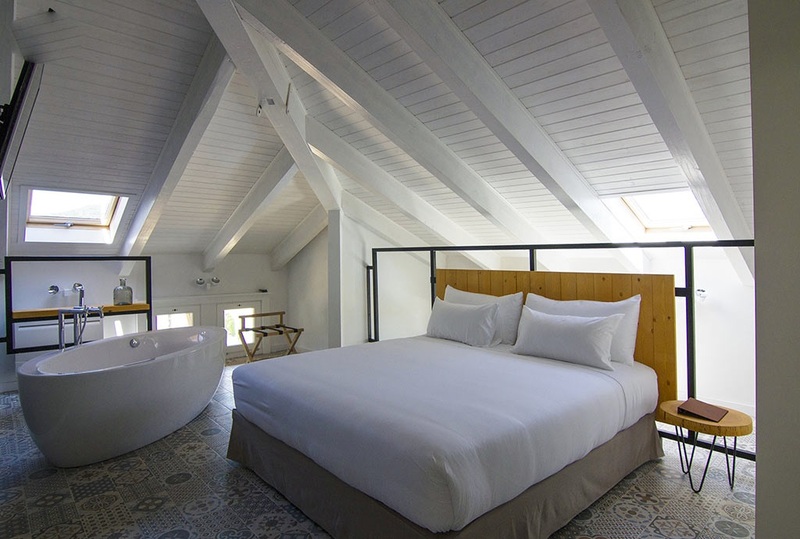 In addition, we can offer several spaces where you can stay and enjoy the facilities.